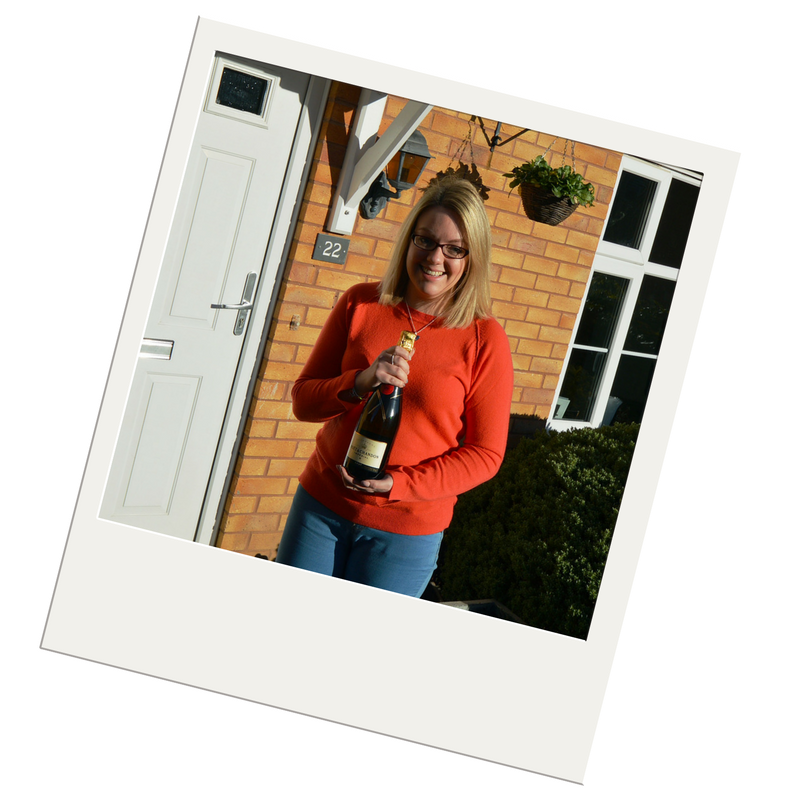 Congratulations to Sarah Hayward, one of our post-valuation champagne prize draw winners! All of our clients who have a valuation carried out receive an email invitation to complete a post-property valuation survey to help us maintain the great customer service that we are known for. Thank you to everyone who provided us with valuable feedback, your opinion really does count. If you book a property valuation with us, don’t forget to complete the post-valuation survey – you’ve got to be in it, to win it! Are you looking for a Leicester estate agent? Are you thinking of selling your house and need a valuation? Please call us on 0116 222 7575 to book your property valuation or use our online tool to get a guide figure. We’ve achieved 98.2% of the asking price of all houses instructed this year* – we don’t overvalue your property! *Figures true as of 23rd November 2017, based on all houses instructed in 2017.